Cartouche Records excitedly announces the sophomore release from JE Sunde. 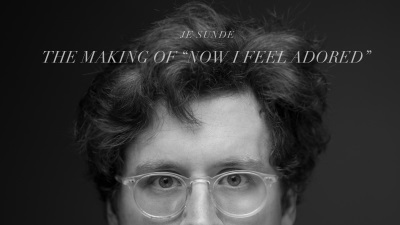 The new record from JE Sunde, 'Now I Feel Adored' will be released on March 3rd. 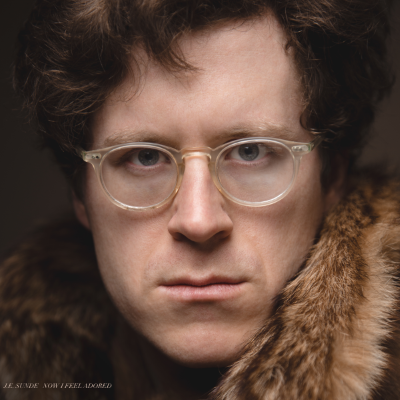 'Now I Feel Adored', the follow up to 2014’s brilliant critic and fan favorite 'Shapes That Kiss The Lips of God', features Sunde’s core group of Andrew Thoreen (Har-Di Har) and Shane Leonard (Kalispell, Field Report). Several guest musicians and friends lent their skills including Marty Bruggermann who also played on Sundes first effort, and the contribution of Monica Martin’s (of the band Phox) acapella duet on “I Will Smile When I Think of You” and many others. Pre-order the forthcoming record, 'Now I Feel Adored' on vinyl & CD now and receive free S&H. Also Cartouche is offering a deluxe pre-order package with several JE Sunde limited edition exclusives and a chance to a win one of five personally-signed vinyl test pressings.